A very important part of the work we do at Fyne Futures involves education. 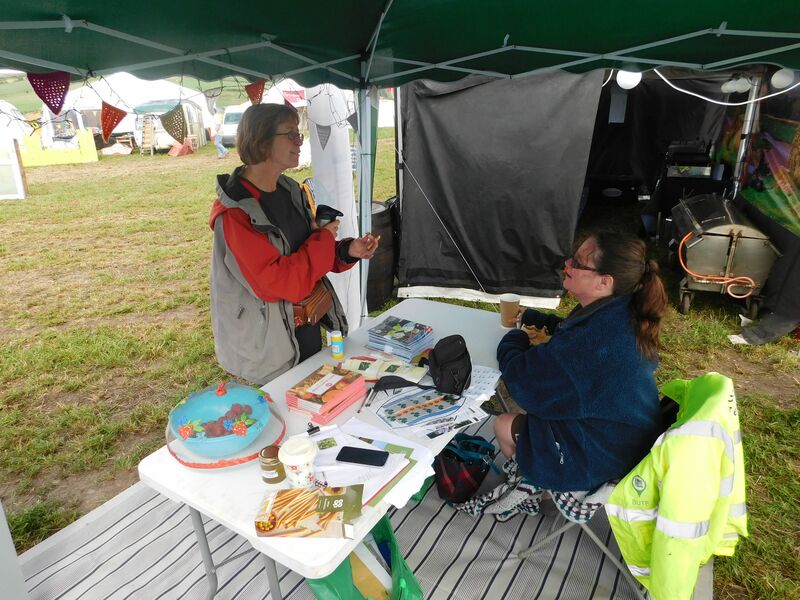 This comes in many forms; working directly with local schools and nurseries to teach about our environment, on the job training for our employees and volunteers, offering public talks to community groups. 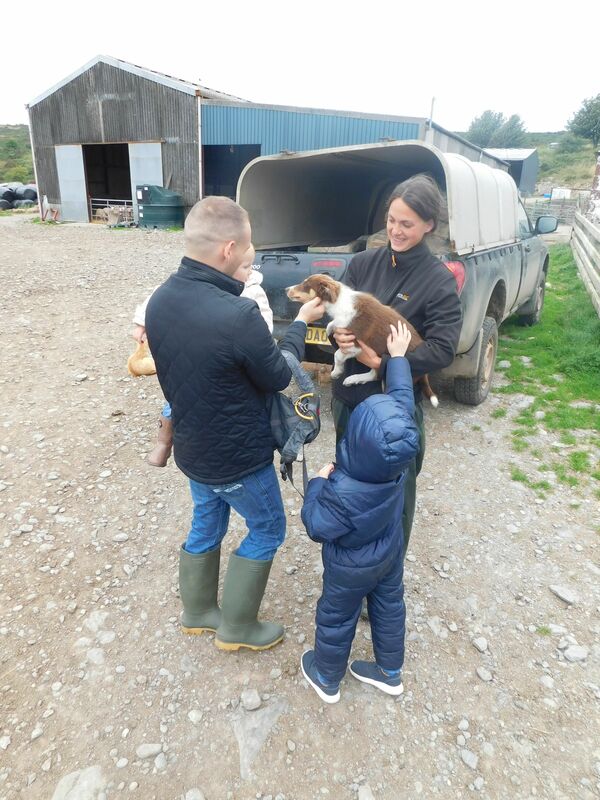 As part of our ongoing ‘Carbon Free Food’ project, and in co-operation with Incredible Edible Bute, we were recently fortunate enough to offer farm visits to two local farms. The purpose was to help people understand where their food came from, what was involved in rearing it and why it is important to source your food locally. 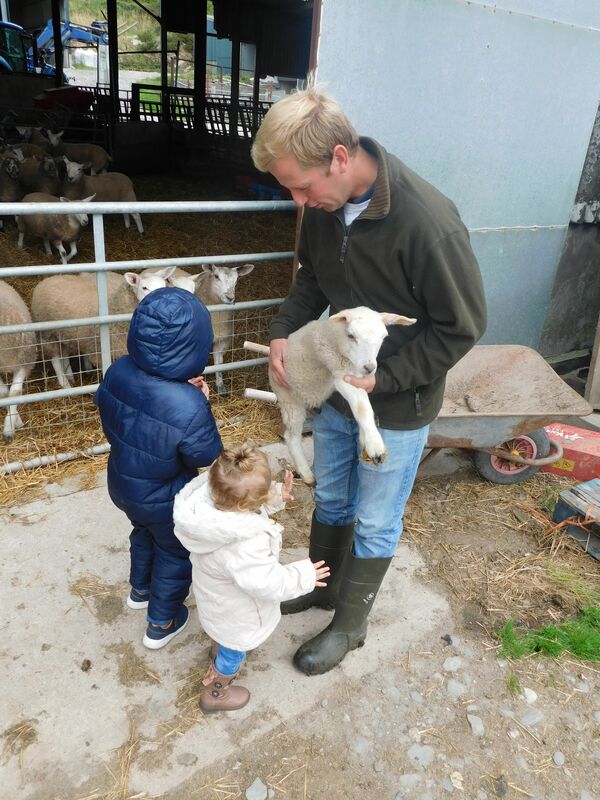 At Scalpsie farm, farmer Ian Dickson (left) introduced us to his lambs and showed us the challenges a farm on Bute faces, such as how to overcome geographical challenges with different breeds of sheep. 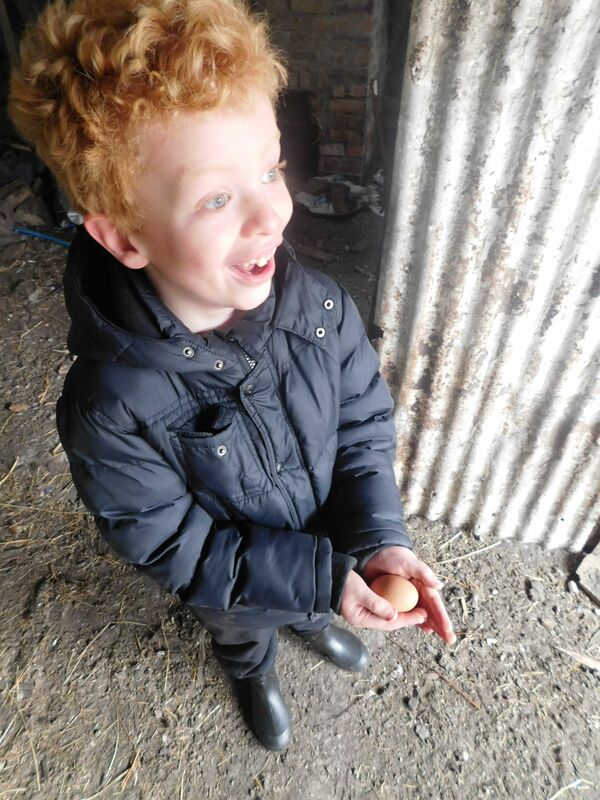 He told us how farming has evolved since we now have a better understanding of how herds are affected by their diet. He taught us how farmers have to find innovative ways to diversify in order to succeed. In his instance he has adapted one of his buildings into holiday accommodation. His partner Lisa also showed us the collies that she is training and rearing from pup (below). Earlier that day a small group had been introduced to farmer Duncan MacIntyre’s Burnside Dexter cattle on his farm. He taught us about this smallest breed of native British cattle and how he aims to provide a quality beef using a diet as natural as possible. He told us how the uniqueness of the breed helps him to promote the beef. Both farmers told us how local butchers help direct their herds directly into the local economy. In this way they are able to provide a supply chain of high quality and minimal distance; ideal for reducing the carbon footprint of the island! This was the message that Incredible Edible Bute were continuing to convey at Butefest last weekend. We were there to tell people about the Carbon Free Food project, help raise awareness of the fruit and vegetables growing in the town and show off the recent development from Bute Produce: honey! We were pleased to see Zero Waste Scotland represented also and Miriam Adcock got a chance to try our zero carbon honey (left).